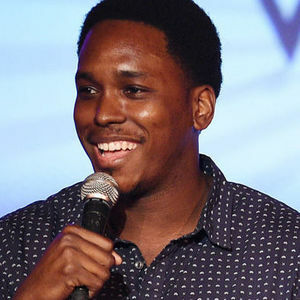 Kevin Barnett was a standup comedian and co-creator of "Rel," a sitcom starring Lil Rel Howery that debuted on Fox in September 2018. For full obituary and coverage from Legacy.com, click here. Add your thoughts, prayers or a condolence to Kevin's guestbook.